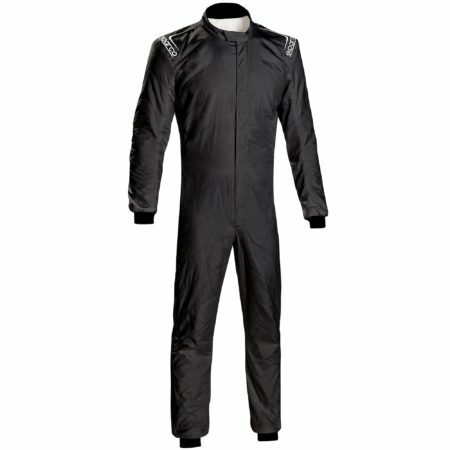 The Sparco Prime SP-16 is the top of the range suit by Sparco. 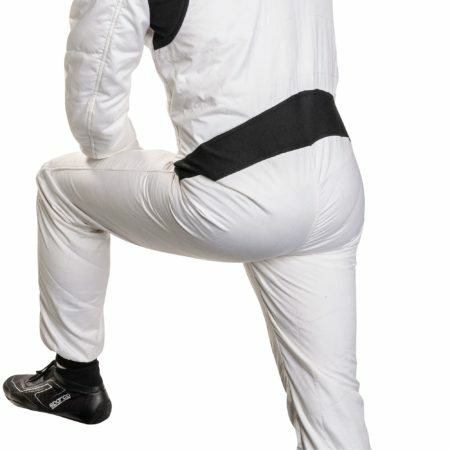 For the new version, Sparco have optimised the race suit in every way and have reduced weight, making it one of the lightest race suits available. 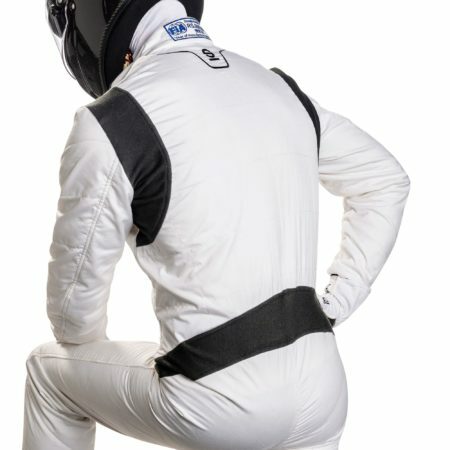 The suit uses lightweight and flat seams, so it doesn’t rub on the driver in tight cockpits. 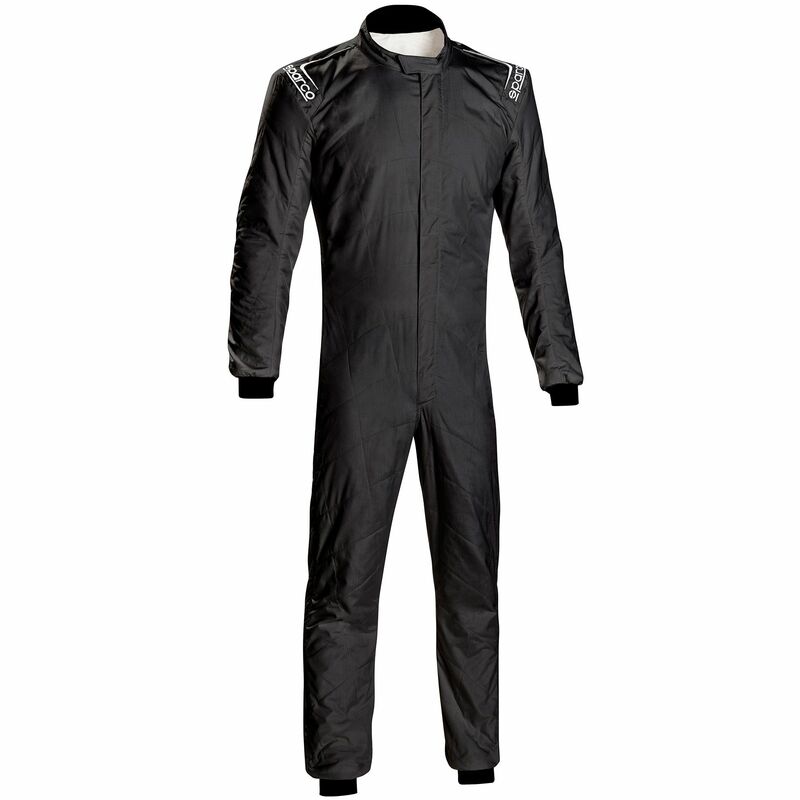 The Sparco Prime suit has had every detail optimised from the cuffs to the zips, meaning that a size 52 only weighs 740g. The suit also includes floating arms and stretch panels, meaning the driver has an excellent and free range of motion when in the driving position. The suit’s material is extremely lightweight and very breathable – helping to keep the driver cool even in hot conditions. The suit is 3-layers and is FIA 8856-2000 approved.